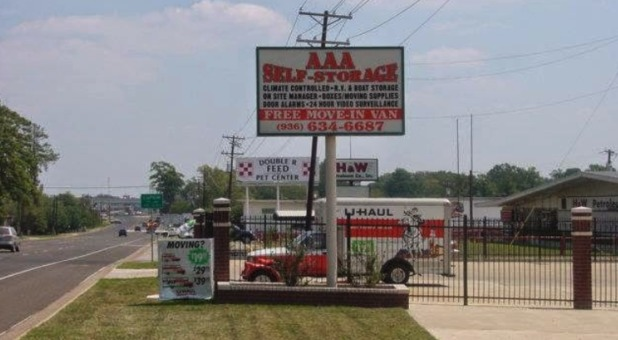 Whether you're in Lufkin or Diboll, AAA Self Storage is nearby. Contact the closest facility to you and we'll deliver the best storage solution. 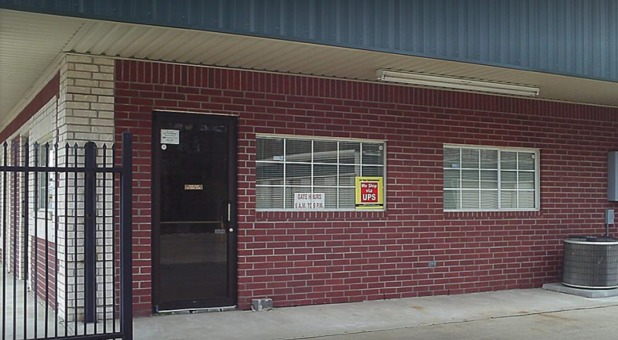 Our five self storage facilities throughout Lufkin and Diboll offer a superb range of amenities and services, including temperature control, resident managers, and drive-up access. Open 7 days a week, they’re all located on or near major highways such as US-59 and TX-94. Check out our locations and see which is best for you! Keep your belongings in pristine condition with our affordable temperature controlled units. It doesn’t matter how hot it gets outside—our units stay cool and dry all throughout the year. They’re popular with tenants looking to store clothing, electronics, documents and other valuable or sentimental items that could be adversely affected by unstable weather conditions. 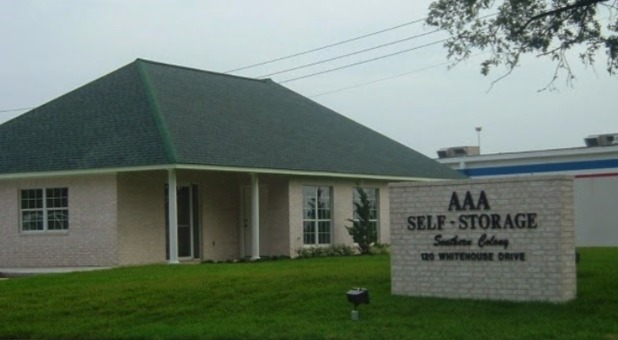 At AAA Self Storage, the security of your belongings is our top concern. That’s why our fenced and gated facilities are equipped with state of the art security cameras. We’ve spared no expense with these - they constantly record, keeping watch over our facility, storage units, and our tenants’ stored vehicles. That way, you can relax and enjoy your newly uncluttered life!